Superheroes that are role models, and superheroes that are anything but. Thieves from outer space, and thieves from New York City. And dinosaurs. Lots and lots of flesh-ripping, human-digesting dinosaurs.It’s gonna be a big summer at the box office this year! 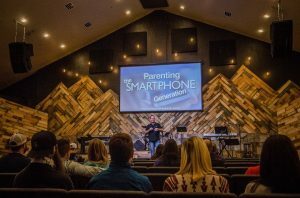 For years now, The Source for Youth Ministryhas been giving parents, youth workers, and teenagers a sneak peak of what’s headed to their neighborhood movie theaters. If the first few months of 2018 are any indicator, the summer box office is gonna be huge! February was all about Marvel’s Black Panther and March was consumed with Pacific Rim Uprising and Ready Player One. Dwayne Johnson jumped in and saved the world during April’s Rampage, but based on the lineup starting in May, the fate of Earth is still in question…. 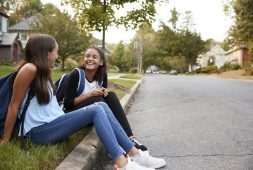 There are lots of great looking films for families with teens (and younger kids, too), but there are also a couple flicks that need to be skipped. 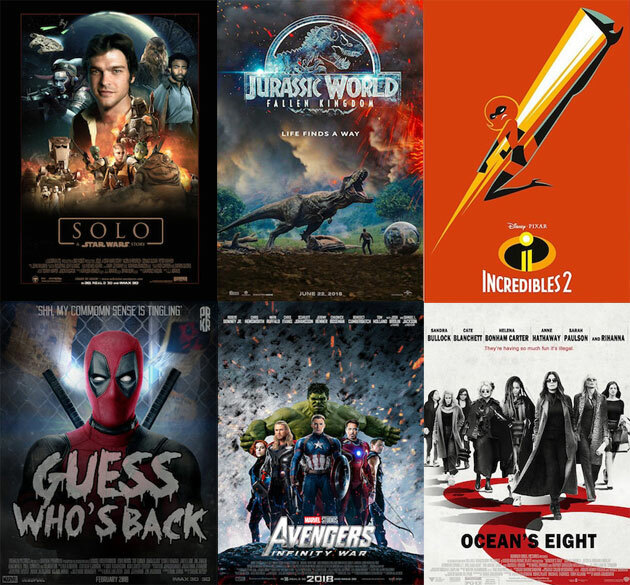 We’ll help you navigate this summer’s movie landscape in a two-part article that will highlight the biggest blockbusters of the summer in order of their release dates. 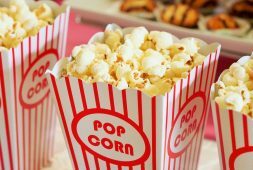 Part 1 will discuss the popular films being released in May and June, while Part 2 will be reserved for the big ones hitting theaters in July and August. We’ll provide links to each movie’s official trailers, the MPAA rating (where available), and major themes embedded in the flicks. 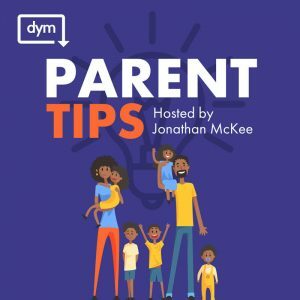 We want to give you what you need to make the most informed decision about your family’s entertainment choices. Here come the heavyweights! As you’ll soon see…some viewer discretion is definitely advised. Wanna know how big this one’s gonna be? So big that Marvel – at Iron Man’s request? – moved up the release date one full week! Yep, this one was supposed to hit theaters on May 4th, but Marvel has decided to make millions of dollars one week earlier. And why not? This movie has more internationally-renowned celebrities in it than an NBA team has players! All the heroes from the first two Avengers flicks are returning – along with the outer space gang from Guardians of the Galaxy – to stand against an other-worldly villain named Thanos (played by Josh Brolin). The film’s first official trailer emphasizes the power of this dark lord who has come to Earth to gather the infinity stones for his own evil interests, while the movie’s second traileradds in the element of humor that has become a staple of today’s comic book action films. This movie may very well be the biggest of the summer season so I wouldn’t plan a youth group retreat for this particular weekend; it might be just you and bus driver. In fact, this one might even make for a fun outing since the MPAA is clocking it at the standard PG-13 and it’ll cover solid themes such as teamwork, trust, hard work, and devotion to a cause. 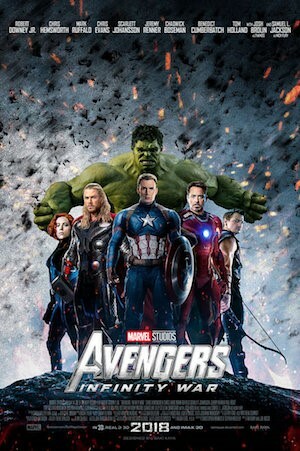 Given the history of the other Avenger films, it should be fairly harmless…unlike the next film on our list. Most flicks in the superhero genre introduces audiences to villains they need to be saved from. This one brings back a hero most of us need to be saved from…. 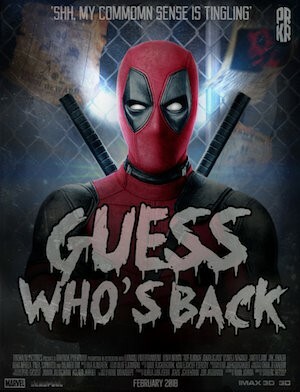 Deadpool, the very misguided and irreverent mercenary-turned-vigilante (played by Ryan Reynolds), will be returning to the box office very soon. This time, according to the film’s “clean” trailer, the “merc with a mouth” is assembling a team that’s “tough and morally flexible” so they can save a young mutant from the evil Cable (interestingly, also played by Josh Brolin). Don’t let that trailer fool you, though; the movie also has an expletive-littered version that provides a more accurate look at what this film will actually be like. I get it. When the first movie rakes in $800 million for your studio, you plan a sequel. But what price are we paying in the eyes and minds of millions of young viewers? Like its original, DP2 will be rated R and pack in all sorts of messages and themes you don’t want to see in your teens’ lives. So take your teens to see a different movie, even if it’s in a galaxy far, far away. Now that he’s dead, Disney figures it’s finally time to tell us who Han Solo was before the Rebellion. The movie’s official trailer reveals the setting – before the events of Star Wars and even Rogue One – as well as the cast: Alden Ehrenreich (Solo), Emilia Clarke (Kira), Donald Glover (Lando), Woody Harrelson (Beckett), and Paul Bettany (as the wicked Dryden Vos). 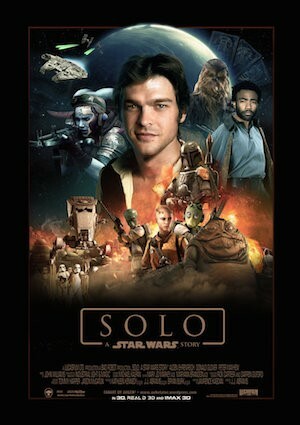 Solo will show us how Lando, Chewie, and Han met and got into the smuggling business, but it will probably provide some fun foreshadowing to their involvement in the overall Star Wars plot, too. Viewers will no doubt be exposed to some classic Star Wars writing and plenty of sequences focusing on the Millennium Falcon, but based on these additional scenes, it looks like we’ll be treated to a discussion of life’s purpose, friendship, loyalty, and trust. At one point, Beckett, Solo’s mentor, says to the would-be smuggler, “If you come with us, you’re in this life for good.” Hmm…. It’ll be interesting to see how this film performs given the (very) mixed reviews of The Last Jedi, the most recent film released from this franchise which spans multiple generations. Who am I kidding? Those who loved The Last Jedi will probably see Solo because it’s another Star Wars flick…and those who hated it will probably watch Solo to see if redemption is offered. As of this writing, the film is unrated but is expected to be labeled PG-13 because of sci-fi action, some violence, etc. We’re done with thieves from outer space; now we can focus on some thieves much closer to home. They’ve got what it takes to take what you’ve got. Hey, at least you’ve been warned…. Evidently, Danny Ocean (the world-class thief played by George Clooney in the earlier movies) has a sister, Debbie (played by Sandra Bullock), who’s just as addicted to adrenaline, quick riches, and theft as her brother. According to the movie’s first official trailer, she and seven other female crooks (Cate Blanchett, Helena Bonham Carter, Mindy Kaling, Rihanna, and more) will try to steal a $150 million necklace – duh, they’re female crooks – from New York’s Met Gala. 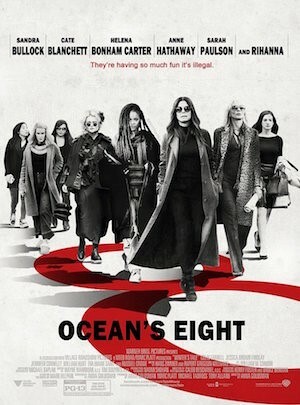 The movie’s latest trailer shows the close connections this film will have to the original Ocean’s films: insurmountable obstacles, the necessity of teamwork, cool music, and a highly probable surprise ending. Yeah, moviegoers will be rooting for the bad guys girls, but isn’t that what we just did in Solo? I don’t predict this film to be a huge hit for teenagers, but the nostalgia of the original trilogy will probably drive plenty of parents and youth workers to the theater to see it. While there’s no official MPAA rating yet, it will probably be labeled PG-13 since all the other Ocean’s films got the same stamp. While these ladies figure out if crime pays, the next movie centers on a family that fights crime. It’s been 14 years since the first film taught us the rules of superhero attire: no capes, darling. 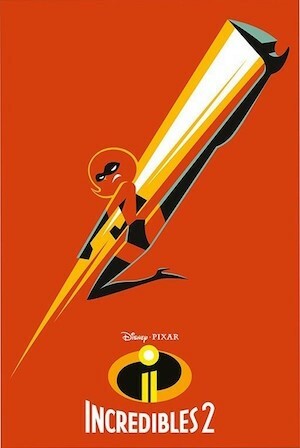 Yes, America’s favorite animated crime-fighting family is back again, and they’re picking up right where they left off! The Underminer – and other bad guys – have made their appearance, and as the movie’s official trailer shows, mom (Elastigirl) heads off to fight crime while her husband Bob (Mr. Incredible), stays home to prepare meals, take care of a baby who’s coming into his own superpowers…and learns how to do Common Core Math. The kids – Violet, Dash, and Jack-Jack – will no doubt play a role in the action as the Incredibles band together as a family to overcome the terrifying Screenslaver. This film will pack in tons of laughs and will cover important topics such as family, parenting, and justice. Even though the movie has not yet been rated, it will most likely be given a PG rating like the original. While this one will be great for younger kids, the last movie on our list might give them nightmares. Will we never learn to quit playing with dinosaurs? 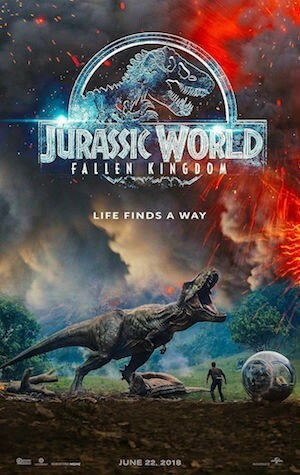 Following the disaster of Jurassic World, the dinosaurs were abandoned on the island, but an impending volcanic eruption sends Claire (Bryce Dallas Howard) and Owen (Chris Pratt) back to the dangerous park to try and rescue the remaining species. However, they won’t just struggle to survive the prehistoric predators; they’ll also have a fight on their hands with greedy humans who seek to sell the dinosaurs as potential weapons. Peril. Yeah, that’s what I’d call it if I had to talk a dinosaur out of eating me. This brings us to the halfway point of Summer, 2018. There are still plenty of films headed our way in July and August and we’ll cover them in an article to be released in a few weeks. 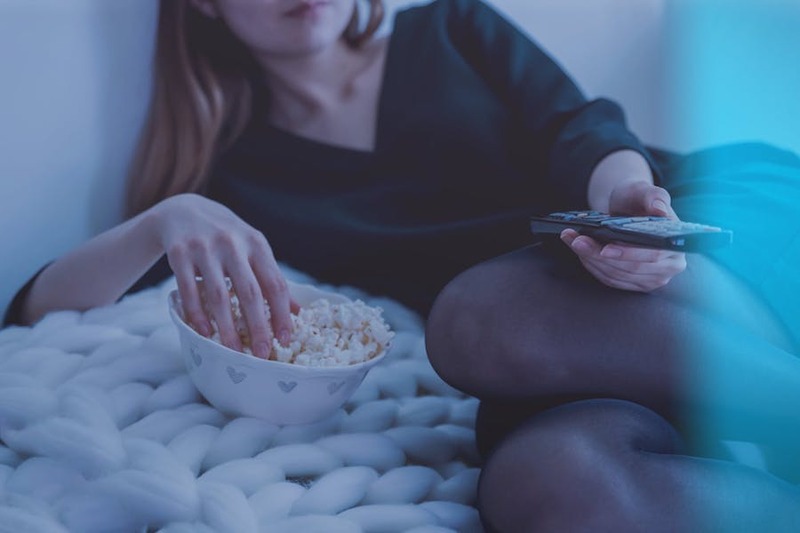 At that time, we’ll also toss in some really cool resources (that are also FREE) to help you make the most of your movie-watching experience. Get a refill on your soda and popcorn. We’ll see you soon.